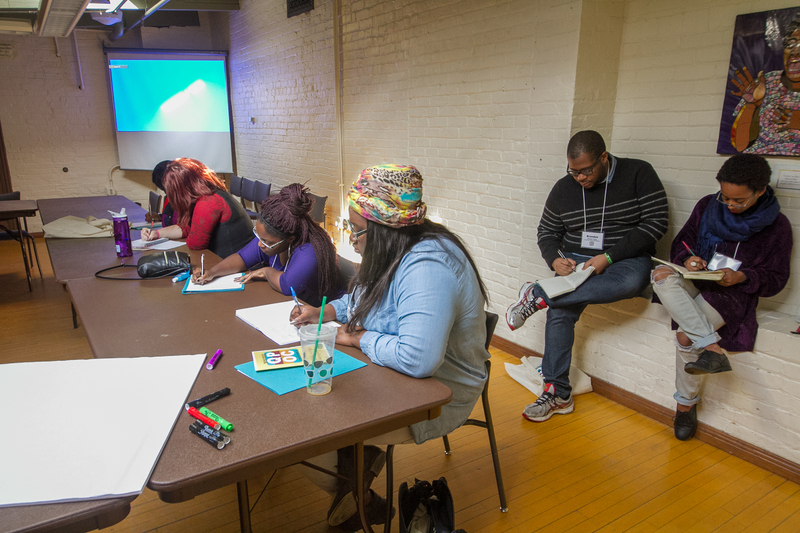 The Crossroads Initiative is a collaboration between the MSC and the Lesbian, Gay, Bisexual, Transgender Campus Center (LGBT CC). It is a “Uniquely Wisconsin” approach to addressing the intersectional realities of our student’s lives. 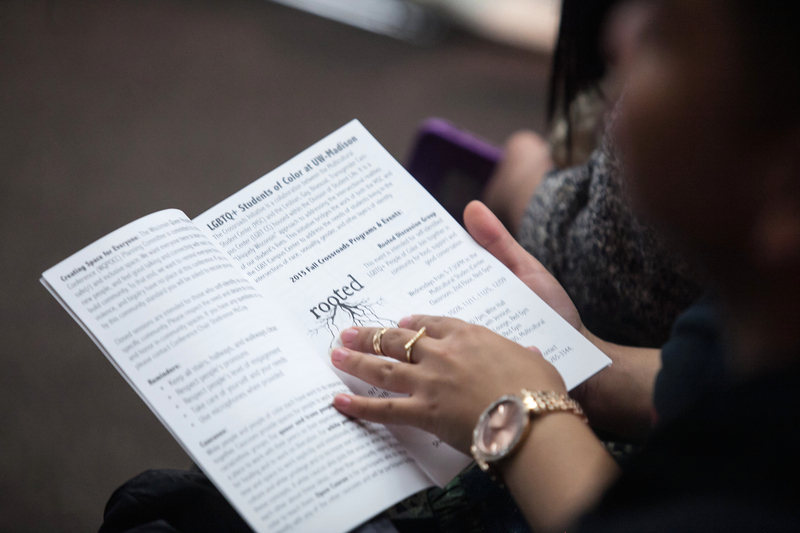 This initiative bridges the work of both the MSC and the LGBT Campus Center to address the needs of students living in the intersections of race, sexuality, gender, and other layers of identity. This guide was created by the Crossroads Initiative, a collaboration between the Multicultural Student Center and LGBT Campus Center at the University of Wisconsin-Madison. We have compiled reference lists that highlight books, articles, movies, organizations, and websites & blogs that feature the experiences of queer people of color (QPOC). By no means are these lists comprehensive; they are simply a starting point for identifying QPOC resources. Click here to download the source guide. 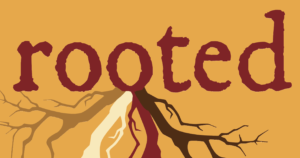 Rooted is a discussion group intended for LGBTQ Students of color at UW-Madison. 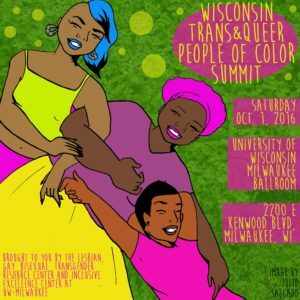 The Wisconsin Trans and Queer People of Color Summit (WTQPOCS) is a space for queer communities of color and allies, particularly students, to come together to engage in meaningful dialogues focused on the intersections of identities of trans and queer people of color (TQPOC). 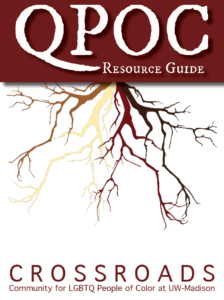 The WTQPOCS will take place on Saturday, October 1, 2016 at the University of Wisconsin-Milwaukee Union Ballroom. To contact to Sheltreese McCoy, the Crossroads Initiative Coordinator, send an e-mail to sheltreese.mccoy@wisc.edu or call 608.265.3344.